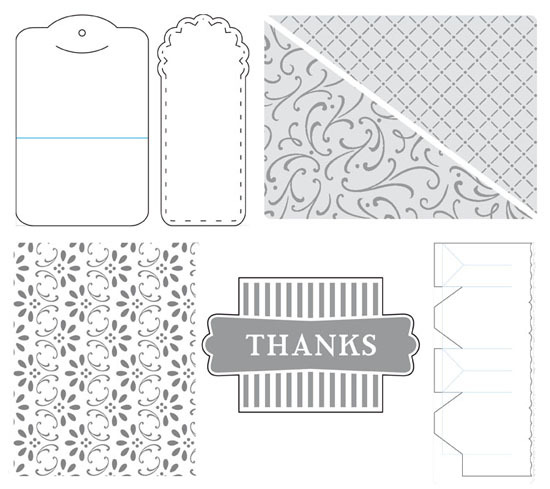 Win a free, exclusive Big Shot Die Pack from the new catalog! Stampin’ Up! just released the 2009-2010 Idea Book & Catalog and it’s loaded with new products that every stamper must have. As part of the Summer Fun celebration, Stampin Addicts is holding a blog contest during the month of July– giving away a Big Shot die pack made up of 5 new exclusive Stampin’ Up! dies. Click here for more information about the Stampin’ Up Big Shot blog contest!